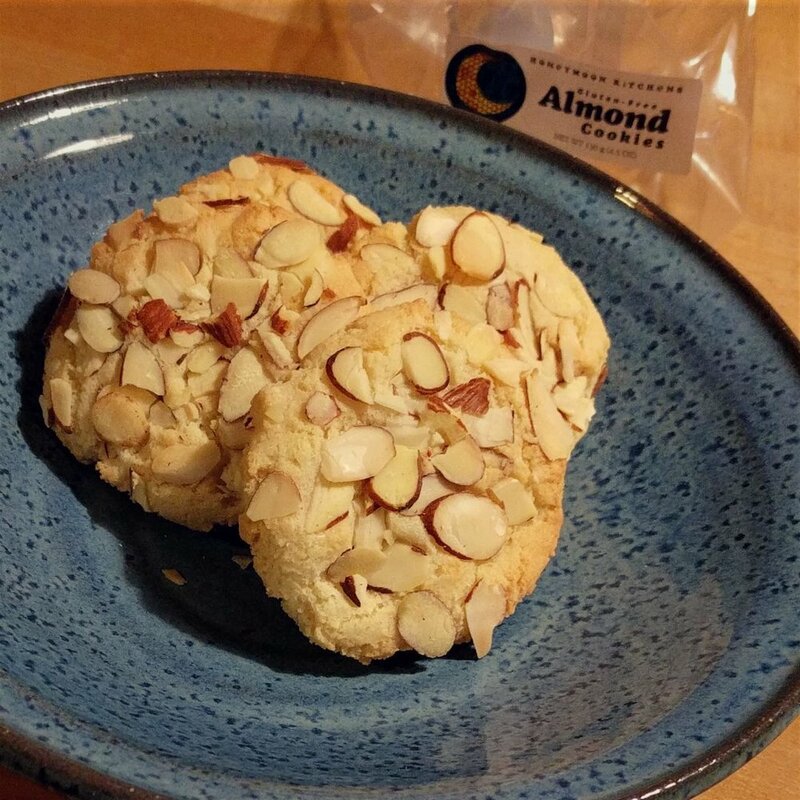 Melt in your mouth decadent, and full of rich, almond flavor, our Almond Cookies are the perfect treat! The best part? They're gluten free! Chocolate, peanut butter, oats, walnuts, and coconut. All part of a complete breakfast. Wink. Imagine a chewy chocolate chip cookie ... with MORE chocolate. Yeah, we went there. One half is peanut butter, the other is chocolate. 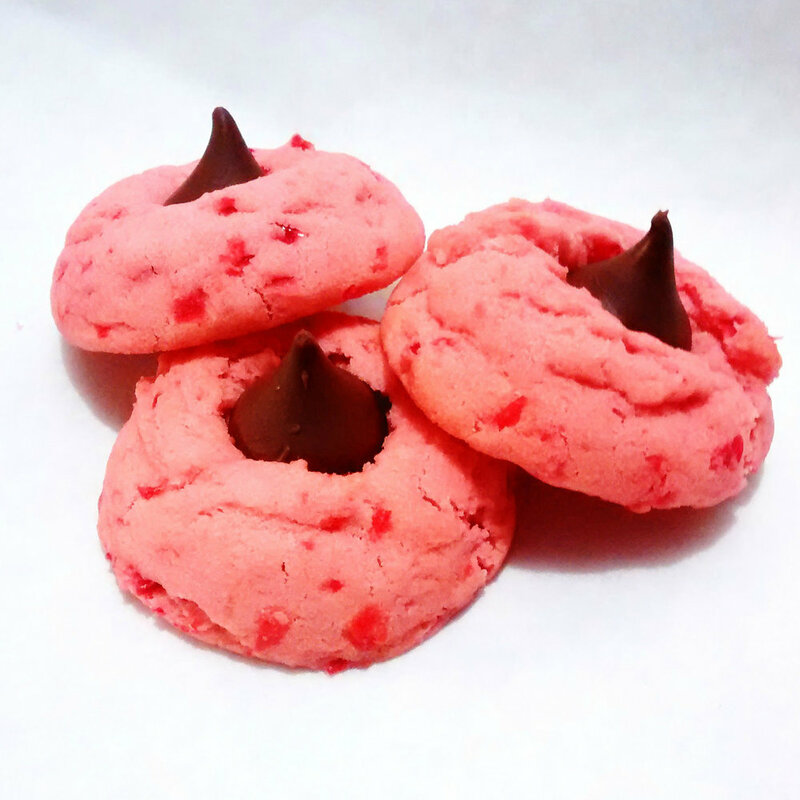 Together they form the perfect circle of delicious harmony. This is no gingersnap. It's chewy and delicious, with molasses, dark brown sugar, cinnamon, cloves, and ginger. Just like grandma used to make. Chewy and buttery, with rolled oats, raisins, and cinnamon.